Krishna Drip is recognized as one of the successful Manufacturers, Suppliers & Traders of high quality Self Cleaning Foot Valve Filter. 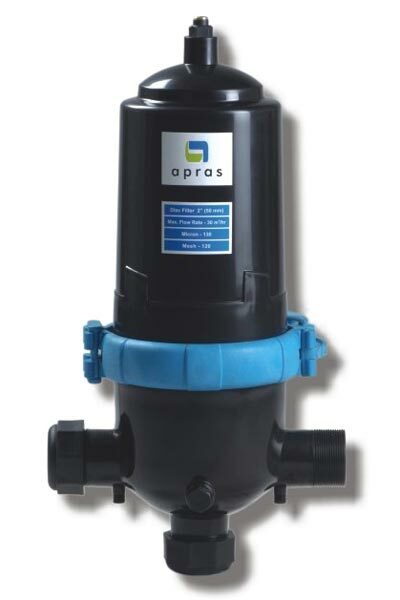 This Self Cleaning Foot Valve Filter has been made with optimum quality material, assuring 100% effective filtration. These filters are offered in two sizes i.e. 2.5 & 3. 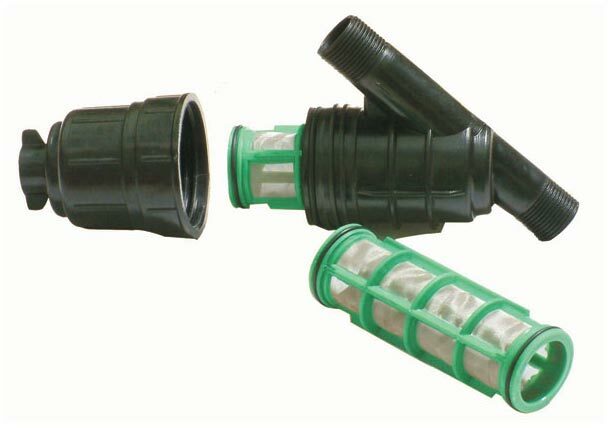 Water splay of drip without algae, trash, sand & other debris for self cleaning foot valve filter. 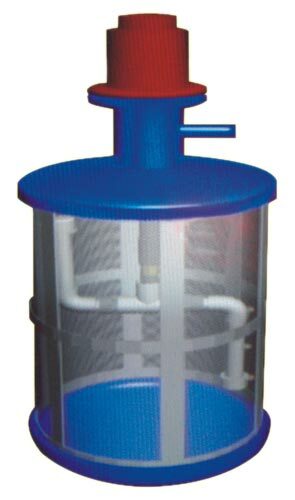 Use of high level material in production of self cleaning foot valve filter. Unrest &Unstable in water of self cleaning foot valve filter. 5 years warrantee of self cleaning foot valve filter. 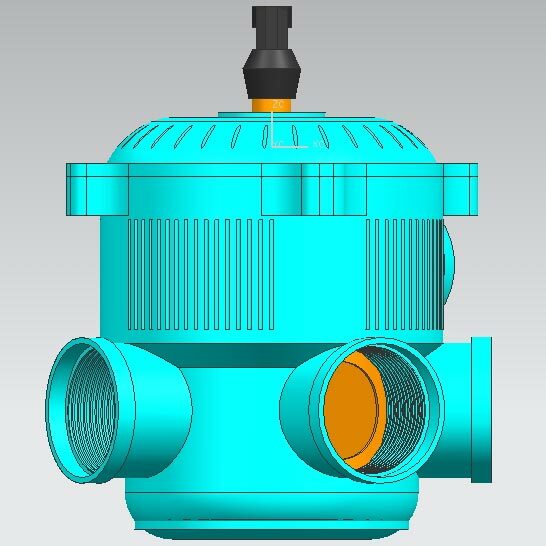 Given for minimum friction losses of self cleaning foot valve filter. Long life of foot valve & pipeline, pump & screen filter. 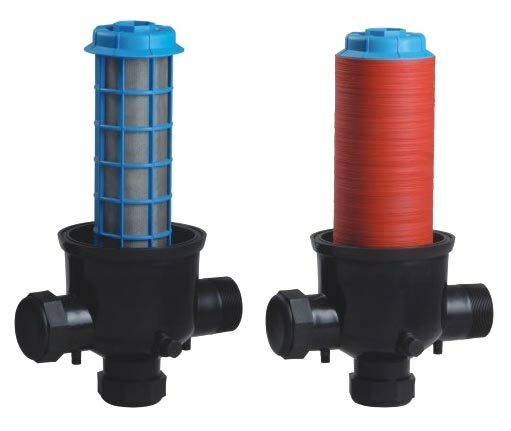 Available in 2.5 & 3 self cleaning foot valve filter. Set of on available foot valve &water pump. Self Cleaning Foot Valve Filter 2"
Self Cleaning Foot Valve Filter 3"